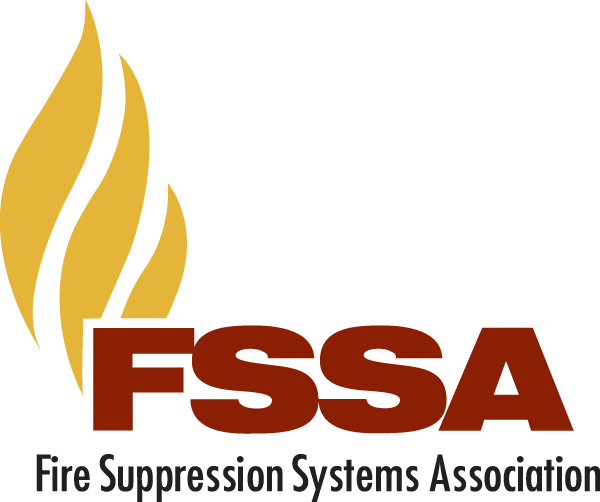 The FSSA Educational Foundation is accepting applications from talented and worthy young people within the fire suppression industry for 2018-2019. The deadline to submit applications is August 17, 2018. A letter of recommendation from a person employed by a firm in the fire suppression industry. This person should hold an executive or managerial position. A letter of recommendation from a teacher, professor, or other education professional. Click here to view and print the FSSA Educational Foundation Scholarship Application.